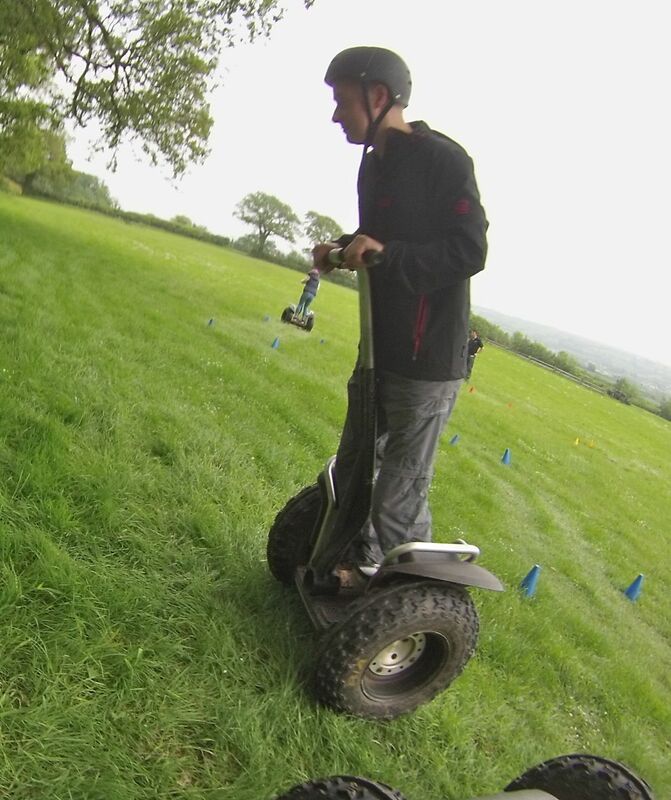 Segway is not like anything I have ever tried before. Letting an electronic chip decide where you go based on which way you lean your bodyweight is a weird concept! 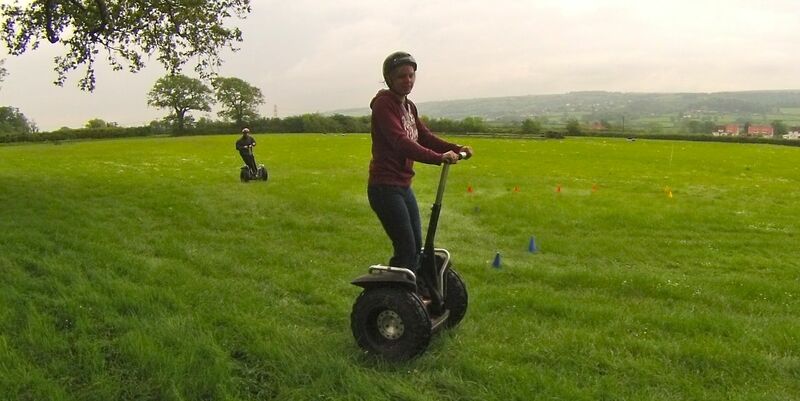 My lovely wife Vicky Bawn, really liked the look of Segway too, so we booked in for two and headed down to ACF Teambuilding and Events in Somerset to give it a go. Our instructor gave us a quick briefing about how to get on and off the segway, and also explained how the segway uses the technology built in to it to move the way you lean. It all sounds crazy at first and the briefing is…. well brief, I was wondering if this was really going to be as easy as they were making out. Helmet on, and it was time to get on and see what it was all about. 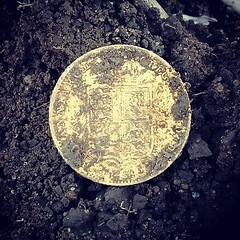 The first time you get onto it, things feel all wrong. You lean forwards, backwards, wobble a little, and wonder if you are going to be able to control it, but then suddenly it clicks and your away. The response from a Segway is unbelievable! I’m no scientist so I’m not going to even try and explain how how it works, but what I will say is that its really clever! We were tasked with staying on the Segway around a course that was laid out in the field, and against the clock, so the pressure was on. The final part of the course was reversing in to a parking spot between cones, so not only did we have to learn to go forwards but backwards too. I headed out on to the course and found it very easy to control, and very responsive as you leaned in to the corners, you can turn them on the spot, very impressed. 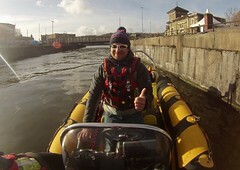 The course was tight too, testing you out to the max, a real challenge, but loads of fun! 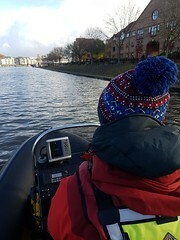 Vicky was also in control as she headed around the course, although she did knock over a few more cones than me, but we wont mention that too much!! 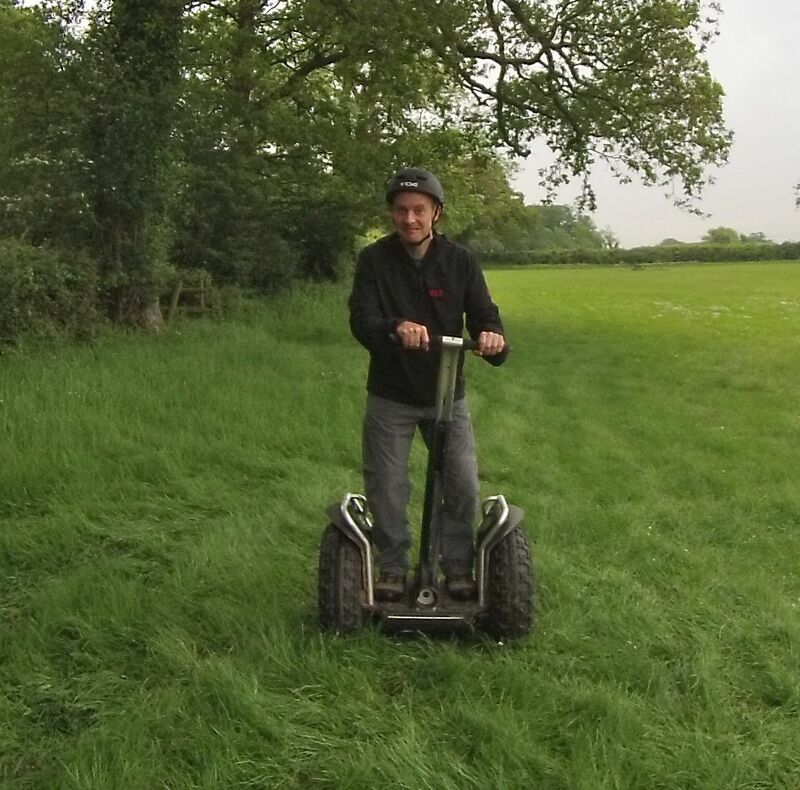 The Segways we were learning on had been limited for speed, but the instructors did briefly let us have a go on one that wasn’t, and boy did they move! 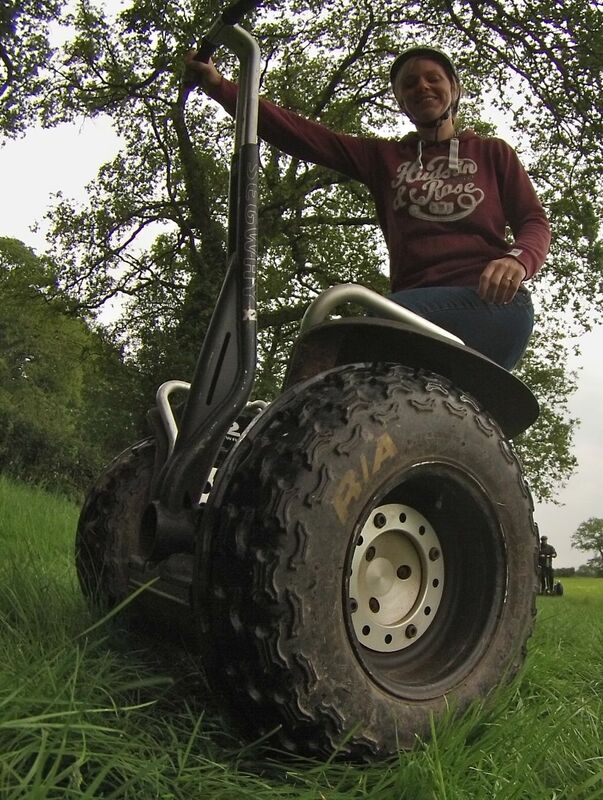 Segways are great fun and very easy to learn how to control, one of the reason that a few major cities have them on hire to see the sights, but you may also be interested to know that a few centres up and down the country are offering off-road Segway, now that sounds like fun! I reckon pretty well, the tyres are pretty good! Will find out in 2015!